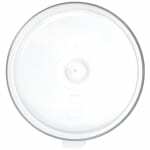 The Carlisle 031130 crock lid’s durable polypropylene can endure busy settings. 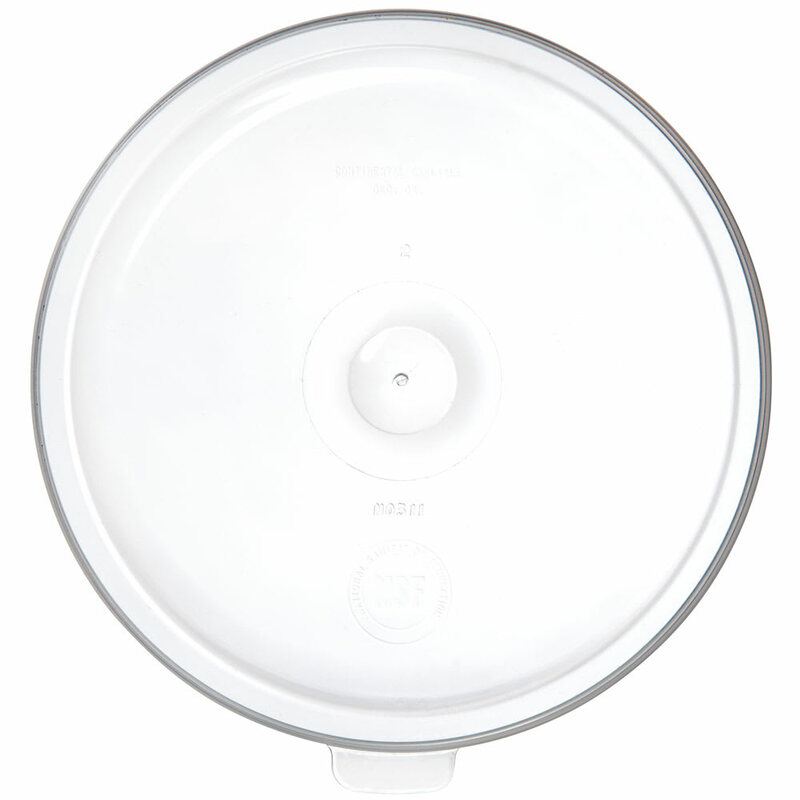 Since the lid is translucent, users can see the product before opening the container. The lid’s high-gloss finish is scratch and acid resistant, preventing discoloration. It fits on the 0300, 0301, and 0341 crocks (sold separately).